Today we wish a very happy birthday to Super Acrobatic Rocket-Powered Battle-Cars! Ten years ago today, way back in 2008, Psyonix released Super Acrobatic Rocket-Powered Battle-Cars, the precursor to Rocket League. The game was originally released on the PS3 and when you compare game-play of Rocket League to SARPBC, it’s clear that the overall core of the game has changed very little. 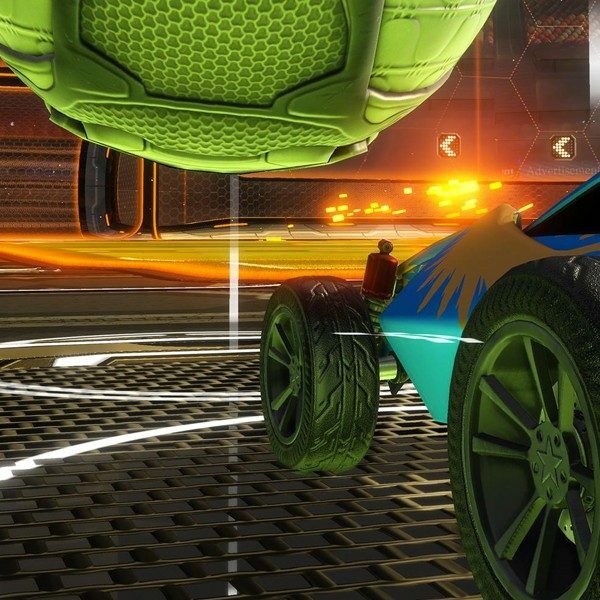 You have souped-up cars and a giant soccer ball in an enclosed arena, the only goal: to put that ball in the other team’s goal by any means necessary. Both games are intensely competitive, with cars flying through the air left and right trying to send that ball flying. What has changed, aside from the updated graphics, is the fine-tuning of game mechanics and a ton of added features and cosmetics. Rocket League’s most notable recent change introduced the Rocket Pass, a leveling system where players are awarded XP from online matches and can unlock cosmetic items every other level with the free track leveling system. Players can also upgrade their Rocket Pass to premium for ten keys (the equivalent of $9.99,) which then awards better cosmetic items at every level, in addition to receiving the free track items as well. All base XP earned through online matches will be doubled, while other XP bonuses and multipliers will remain the same. If you’ve been looking for an excuse to upgrade yourself to the premium Rocket Pass, now is the time! 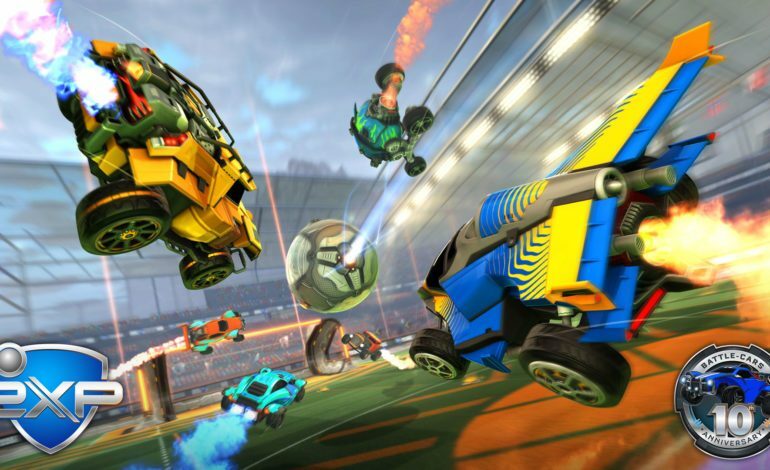 Rocket League is available on Microsoft Windows, PS4, Xbox One, macOS, Linux, and Nintendo Switch and for those of you feeling a bit nostalgic, Supersonic Acrobatic Rocket-Powered Battle-Cars is available on PS3 through the PlayStation Store.